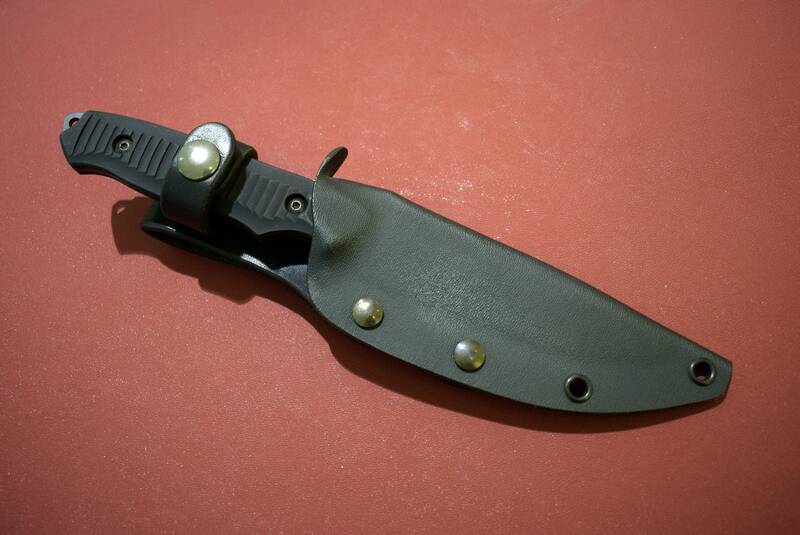 This is a heavy duty (0.93) scout style kydex sheath for the Benchmade 140 Nimravus series knives. Each sheath features a vertical leather loop and retention strap. 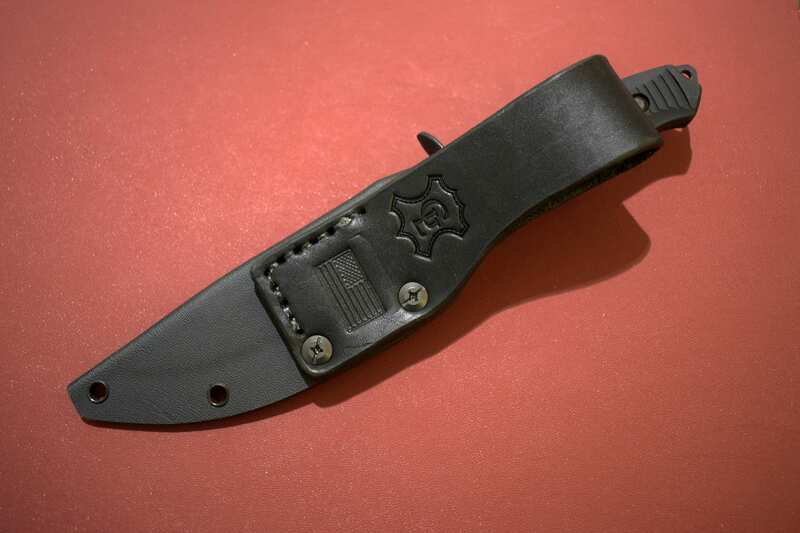 If you would like one made without the retention strap, or if you would like a left handed sheath, please message us. As standard, the sheath will be made to fit the drop point Nimravus, if you have the tanto, or any other variation, please let us know when ordering so we can make necessary adjustments. Excellent sheath for my Nimravus. Fits like a glove and quality craftsmanship. Will Definitely be using him again for another Nimravus sheath.